An umbrella is in your hand, enough to shade, enough to keep out the rain, is it really enough? 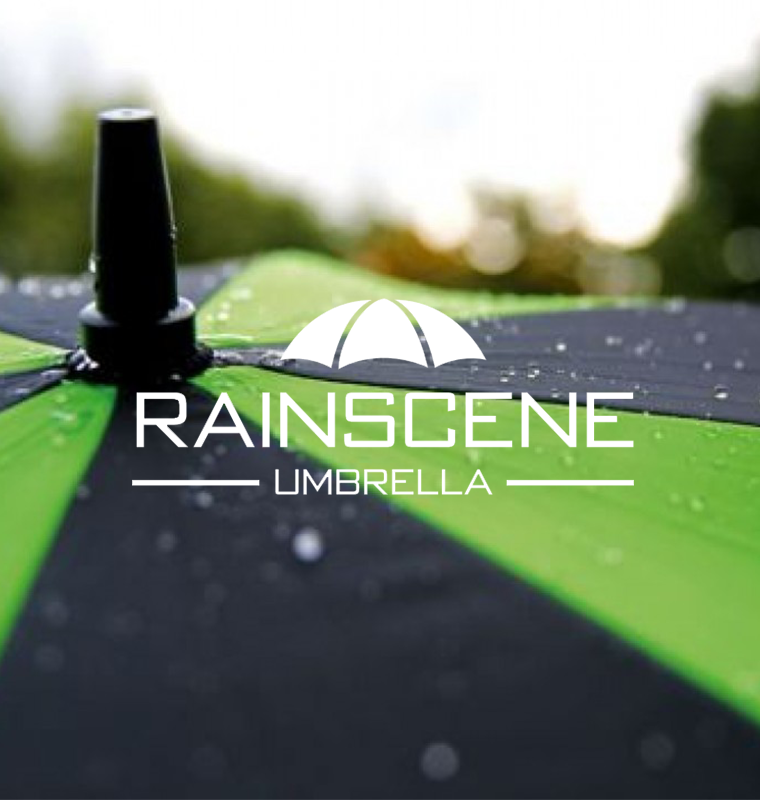 Yes, it is enough, but the rainscene umbrella company is not enough! Faced with the wind and rain, people are embarrassed, hasty, and cautious. It is not difficult to fight against wind and rain, but the umbrella is not enough! 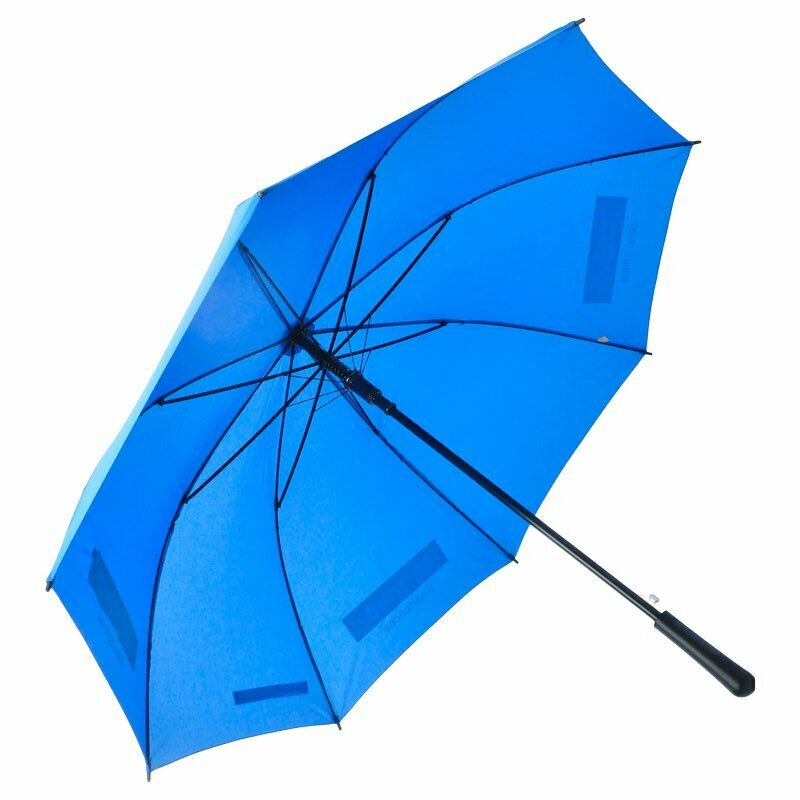 Don’t compromise with the wind and rain, the umbrella is a personal calm. very texture, fiberglass frame, light weight, not easy to break, rain, wind and UV protection. Large enough, good enough, and calm enough to cope with the changing weather. Use an umbrella to resist the wind and rain,no longer wandering, rushing, and moving forward more firmly. 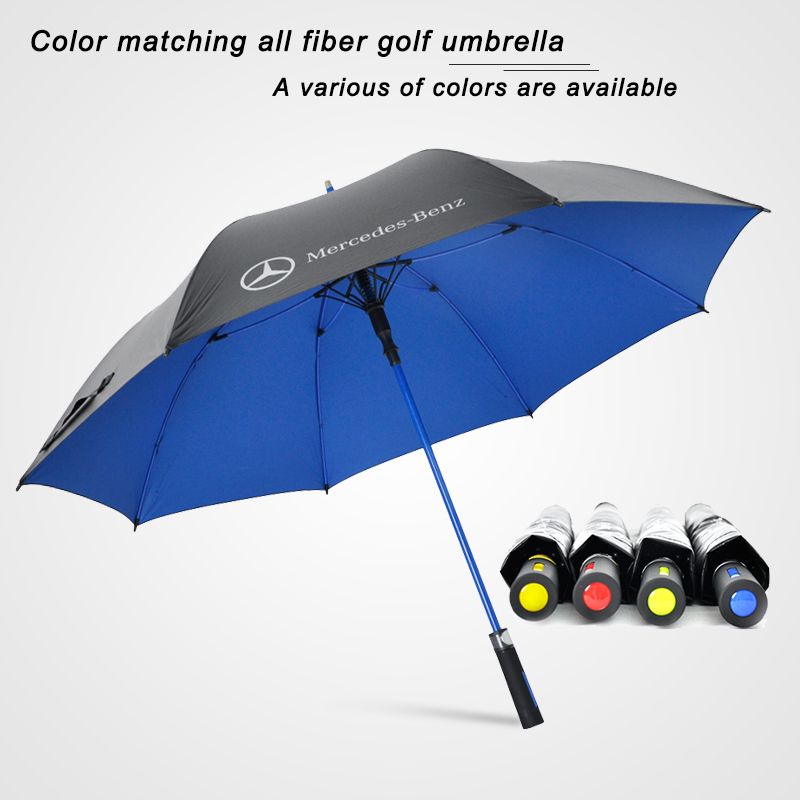 Golf umbrella against the wind and rain, with ease.In the rainscene umbrella company , making golf umbrellas, is more than enough.